AllWeb Events are the result of the dedicated commitment from people who work, love and enjoy (digital) marketing. AllWeb started in 2012 in Skopje, Macedonia aimed to provide a unique experience, quality content, great speakers and lots of knowledge sharing. Our main goal is to provide a unique experience and to always push the (digital marketing) market a step further. At the AllWeb Albania 2, one of the speakers was Peter Szanto in October in Triana, Albania. The title of his AllWeb talk is: Every website should be unique to everyone. 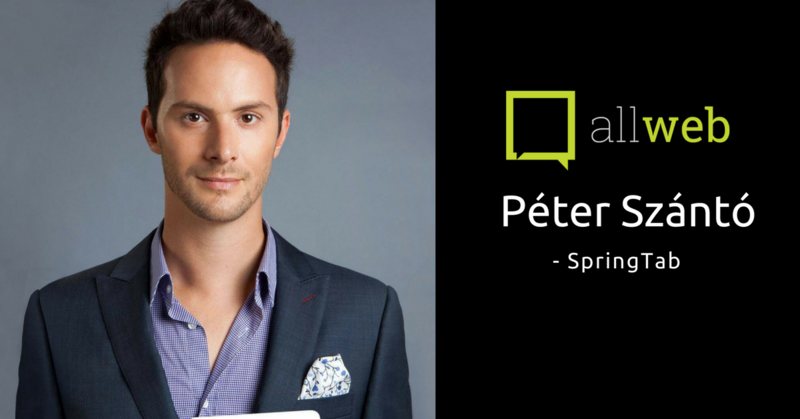 Peter is going to talk about optimizing the user experience and acquiring new leads and customers more effectively with the use of digital marketing techniques. Internet Hungary 2017. szeptember 26-27.